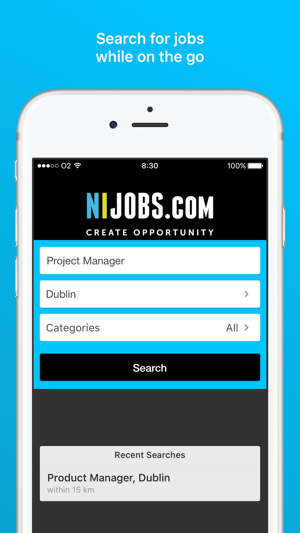 Find your new job in Northern Ireland with the NIJobs.com job search app. Search jobs in 30+ industry sectors in Northern Ireland, Republic of Ireland and the UK. Find and apply for the latest jobs in NI from big name companies to local businesses. Refine your job search by location and save the jobs you want. 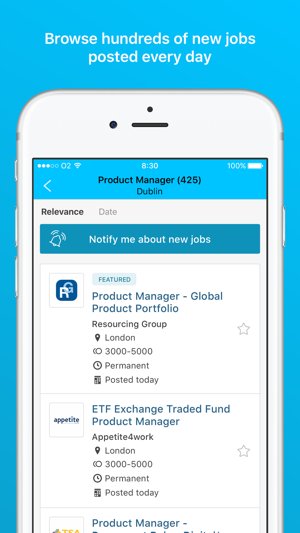 Filter jobs by relevance and date and view full-time, part-time, permanent, temporary and contract job opportunities. 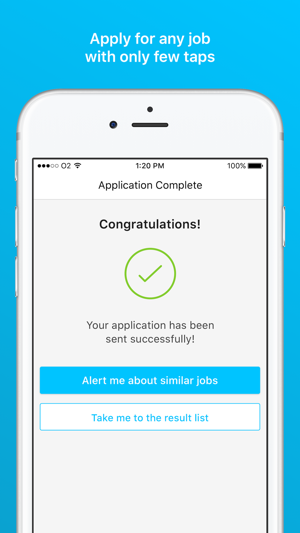 Create job alerts and get push notifications on the new jobs. Want to apply later? Email job details to yourself. • Search and apply for the latest jobs in NI. • Find jobs that work for you with full-time, part-time, permanent, temporary and contract roles available. 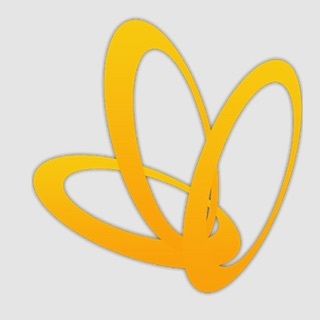 • Apply for new jobs near you, refine your search by your ideal NI location. 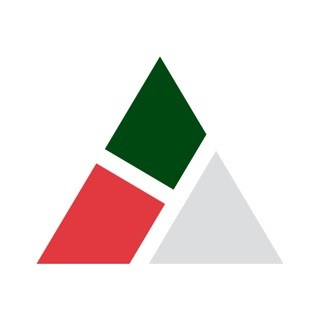 • Browse the latest employment opportunities from Northern Ireland based companies of all sizes. Your career in the palm of your hand. NIJobs.com is Northern Ireland's number one jobs website. NIJobs.com has its head office in Belfast and is part of Saongroup.com, a world leader in online recruitment. Our mission is to enable recruiters to advertise their vacancies within any industry sector and to empower jobseekers to find their dream career. Nijobs.com job app services Belfast, Antrim, Armagh, Ballymena, Bangor, Coleraine, Craigavon, Lurgan, Derry, Down, Dungannon, Enniskillen, Fermanagh, Lisburn, Newry, Newtownabbey, Omagh, Tyrone, Ireland, England, Scotland and Wales. Search and apply for the job vacancies to suit your lifestyle, NI Jobs.com has hundreds of part-time jobs, work from home jobs, permanent jobs, contract jobs and full-time jobs. We are Northern Ireland’s leading recruitment website, listing thousands of jobs from employers and recruitment agencies throughout Belfast and NI. Whether you want to take the next step in your career or would like to find work more suitable to your skill-set then NIjobs.com job search app and website can help. The job app has a range of features designed to make your job search faster and more effective. 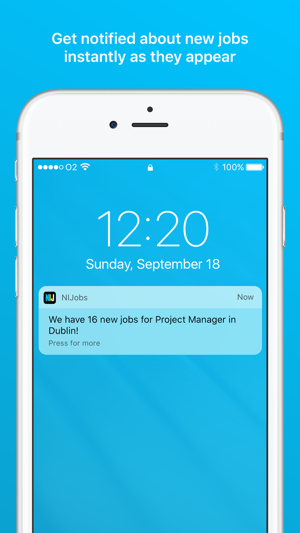 From job alerts to on the go via push notifications, finding and applying for the latest jobs is easier. Sync your NIJjobs.com job search app with your jobseeker account and access your unique jobseeker profile across all devices. Finding a job in Northern Ireland has never been easier, download today to browse the latest and greatest job opportunities and get your dream career. 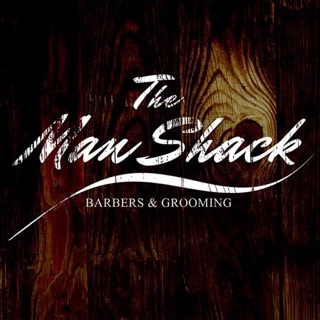 Hi Jen many thanks for your feedback we are constantly striving to make the app as user friendly as possible. The part time feature will be on a later release for the app & we are sorry for any inconvenience this has caused.